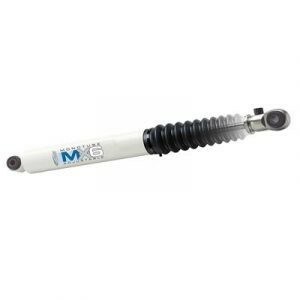 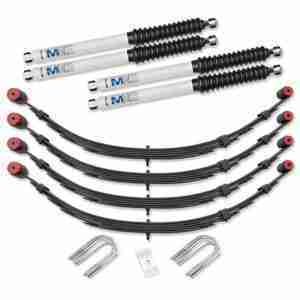 Pro Comp K3075MX 2.5″ Suspension Lift Kit with MX-6 Shocks. 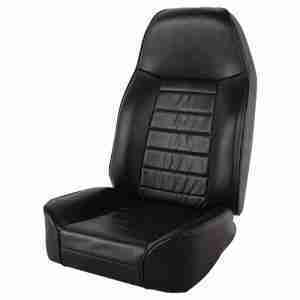 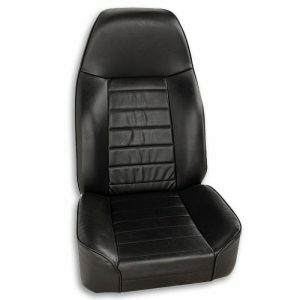 An economical solution for replacing worn factory bucket seats, these rugged, deeply contoured seats have firm, comfortable spring suspension are available in the same colors as the originals. 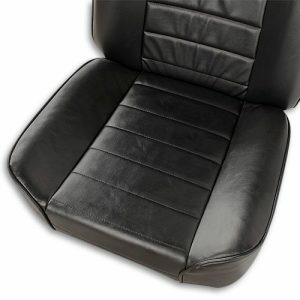 Installation is quick and easy-these bucket seats use the same mounting hardware and bolt-in just like the original seats.